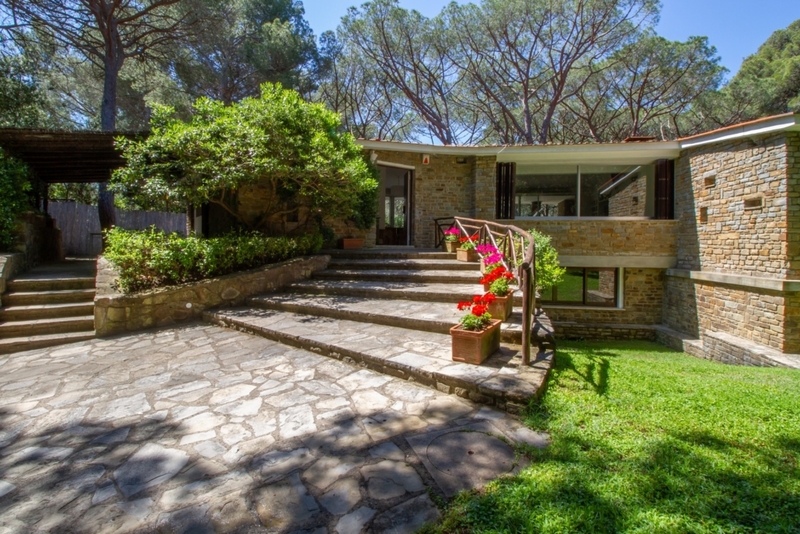 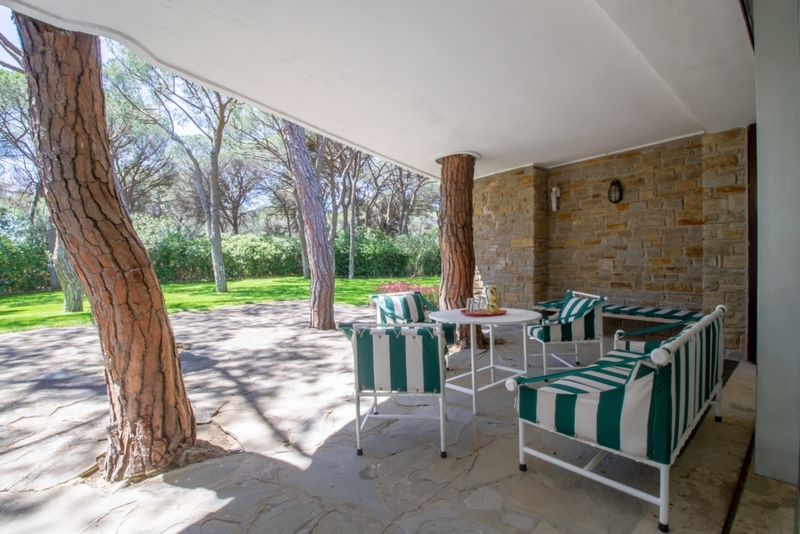 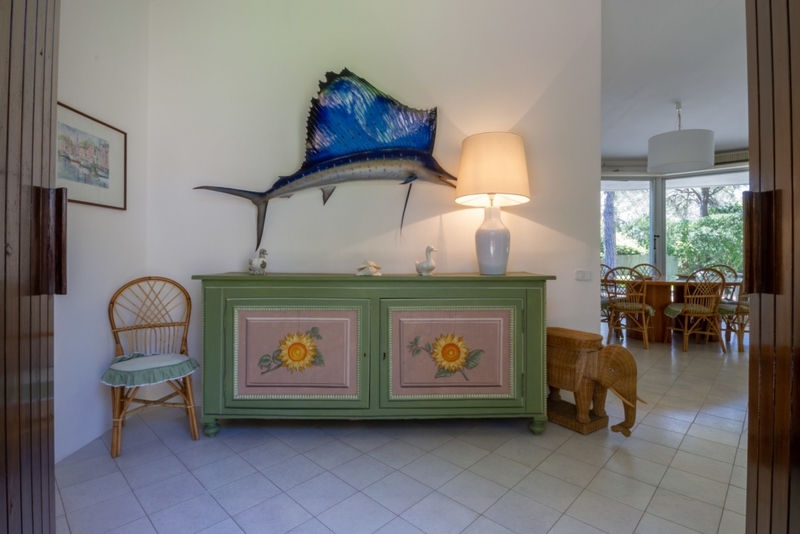 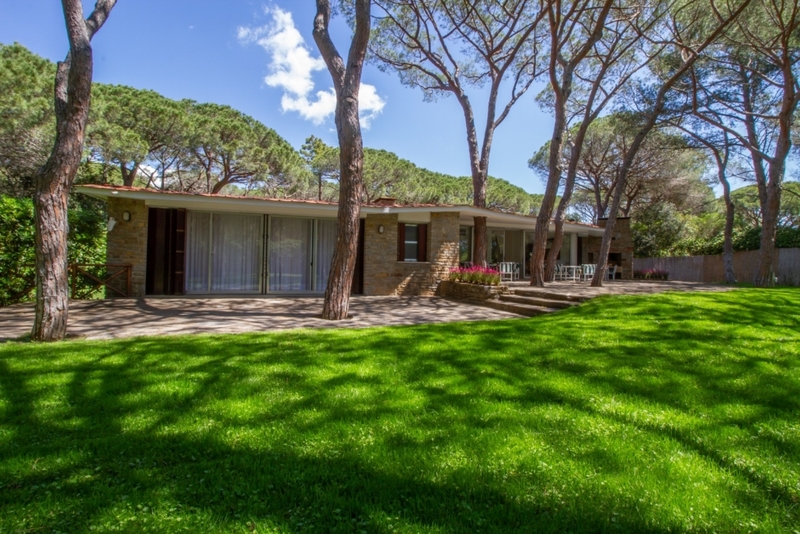 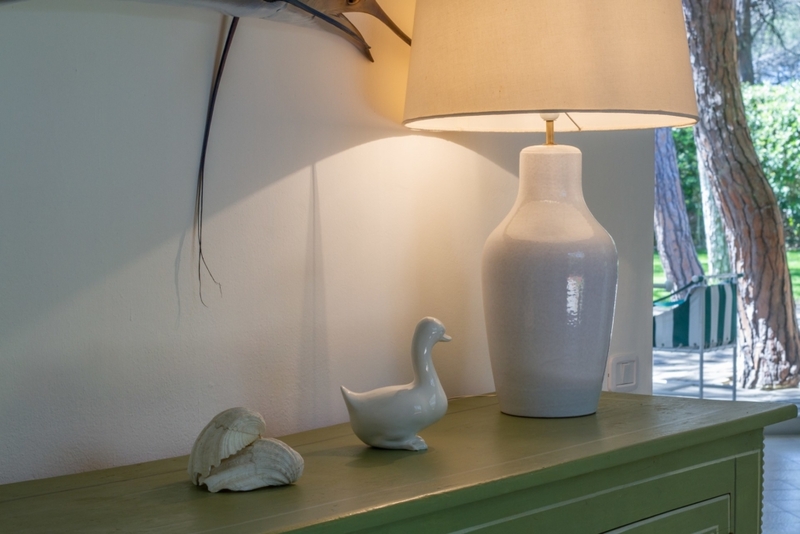 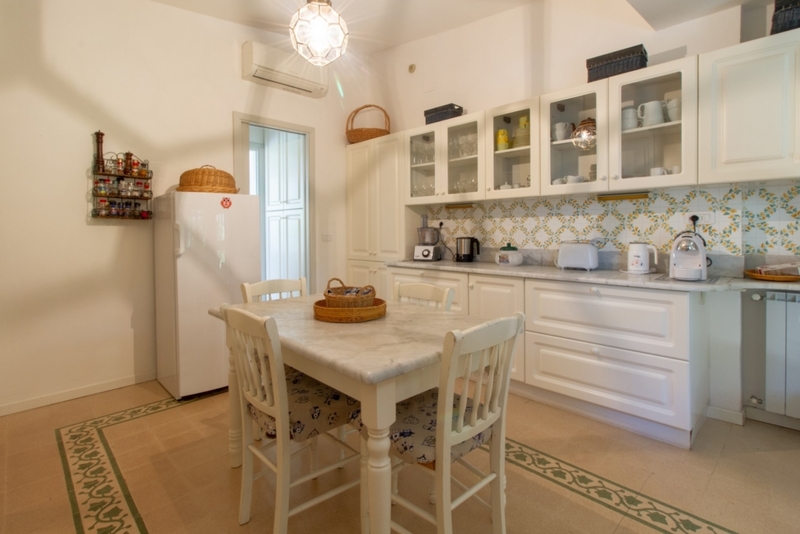 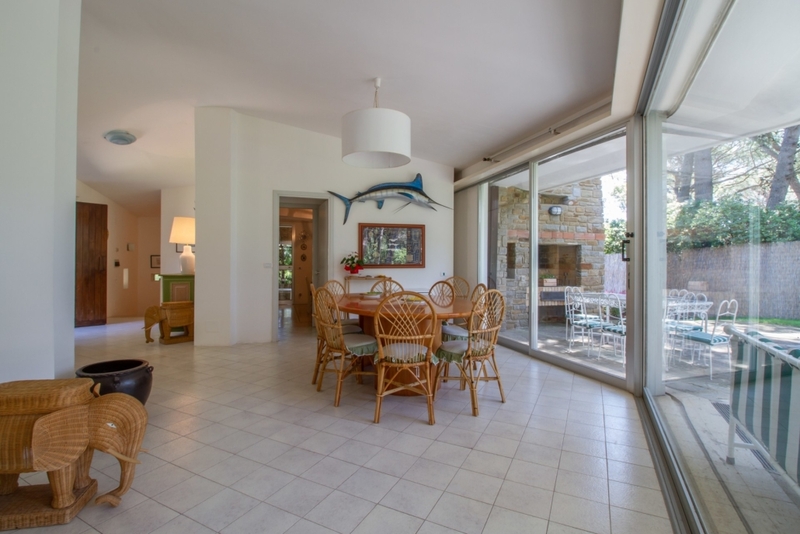 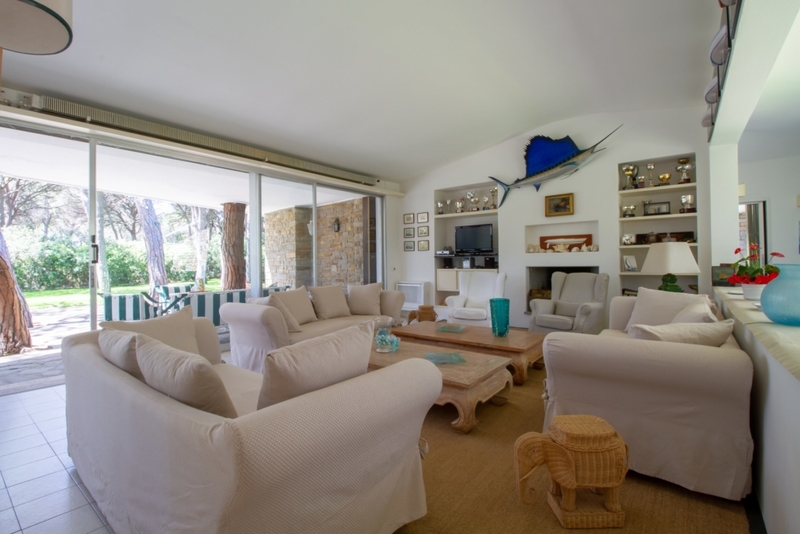 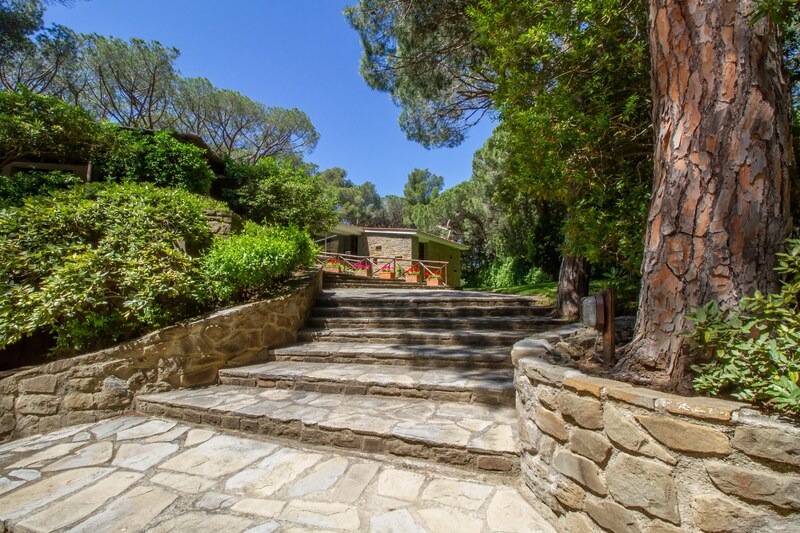 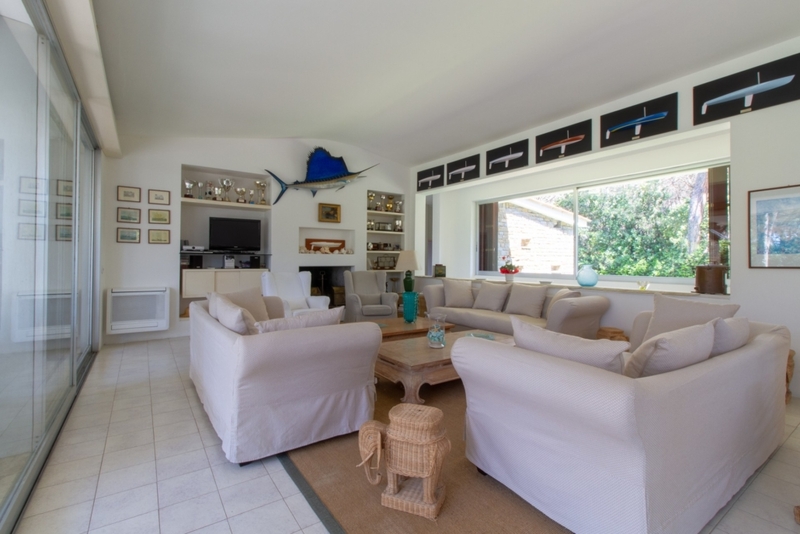 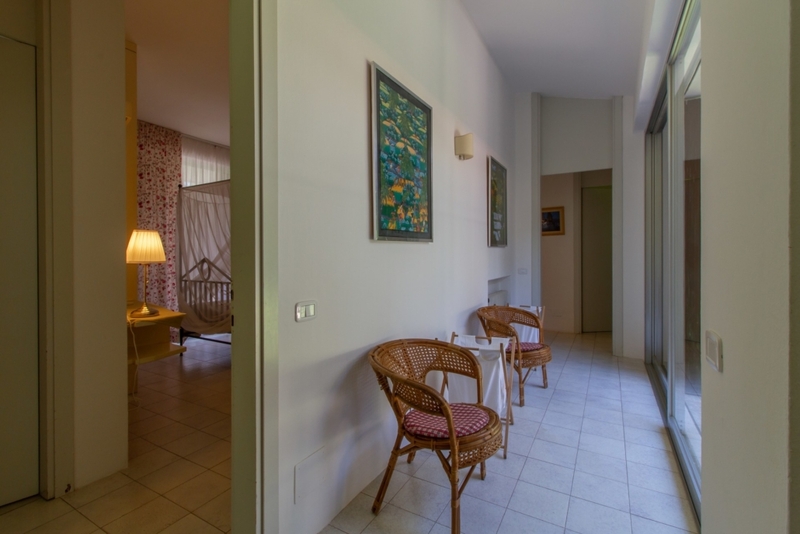 The villa is surrounded by the pine forest of Roccamare in a walking distance to the sea. 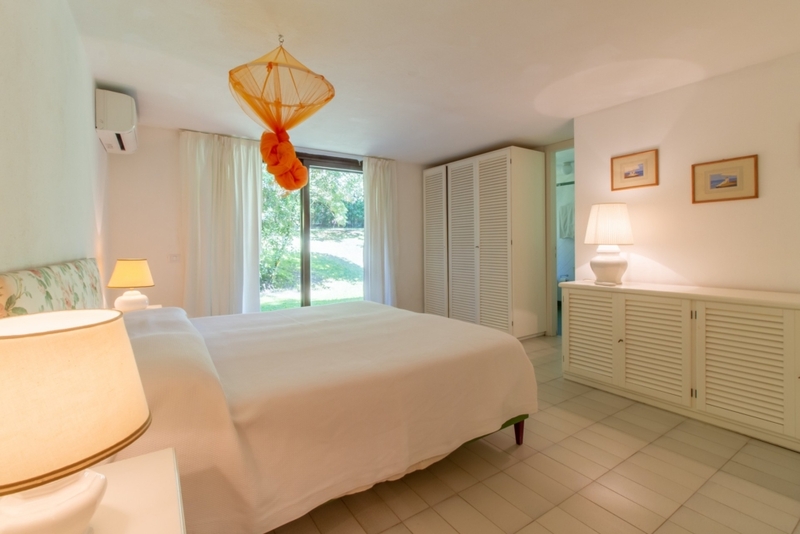 Guests have access to a spacious garden with perfectly maintained lawns and complete privacy. 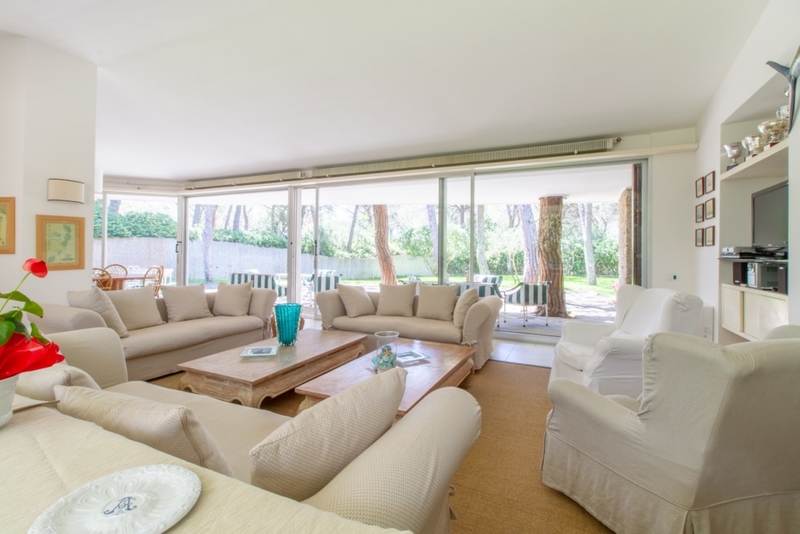 The rooms are split over two levels and are characterized by floor-to-ceiling window fronts and therefore are spoiled with plenty of natural light.